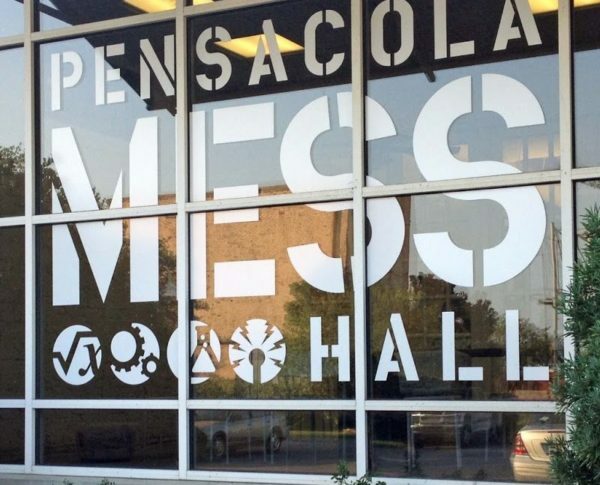 Date: Nov. 3 - 5, at 8:00 p.m.
Pensacola Little Theatre and Appetite 4 Life present Richard O’Brien’s The Rocky Horror Show. This live stage production that inspired the cult favorite film The Rocky Horror Picture Show (RHPS), is on stage Oct 28-31 and November 3-5. Join us to see “what’s on the slab.” Dress up, dress down, but come to party. Tickets are General Admission. The lobby and bar will be open two hours prior to curtain for libations and frivolity. Drinks, snacks, and show props will be on sale. 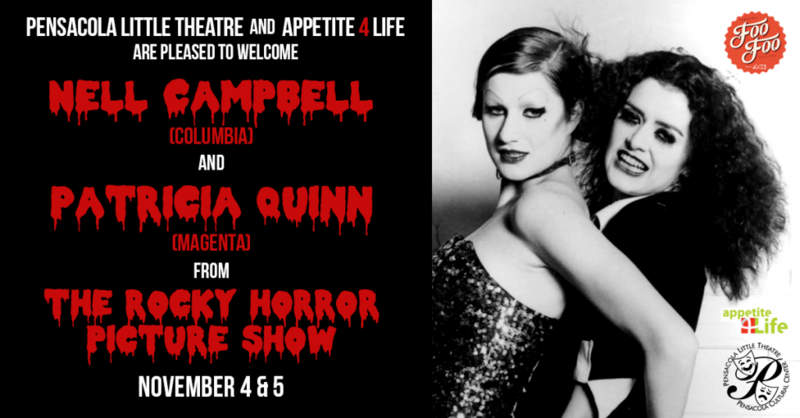 For diehard fans, PLT and A4L are hosting VIP events Nov. 4 (at 6:00 p.m.) and Nov. 5th (at 6:30 p.m.) with special RHPS guests Nell Campbell (Columbia) and Patricia Quinn (Magenta). 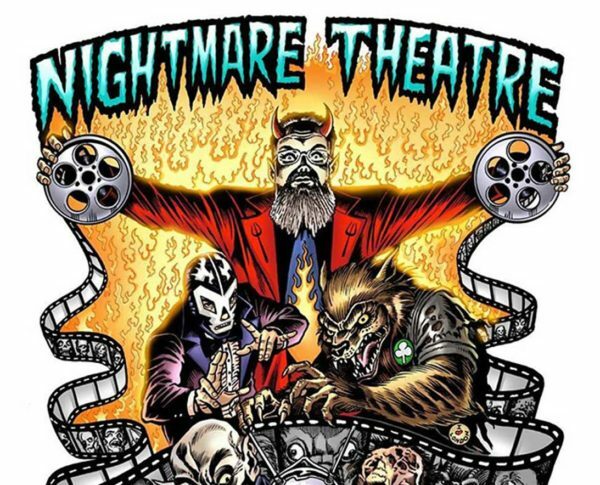 Meet the stars, snap a pic or three, get an autograph, AND get premium seating to the show. The Rocky Horror Show is presented by special arrangement with SAMUEL FRENCH, Inc.